The Monterey Peninsula Herald recently published a book of photographs commemorating the 1967 Monterey International Pop Festival. The two photographers chosen to contribute the photos of the Festival were myself and my colleague and friend Tom G. ONeal. 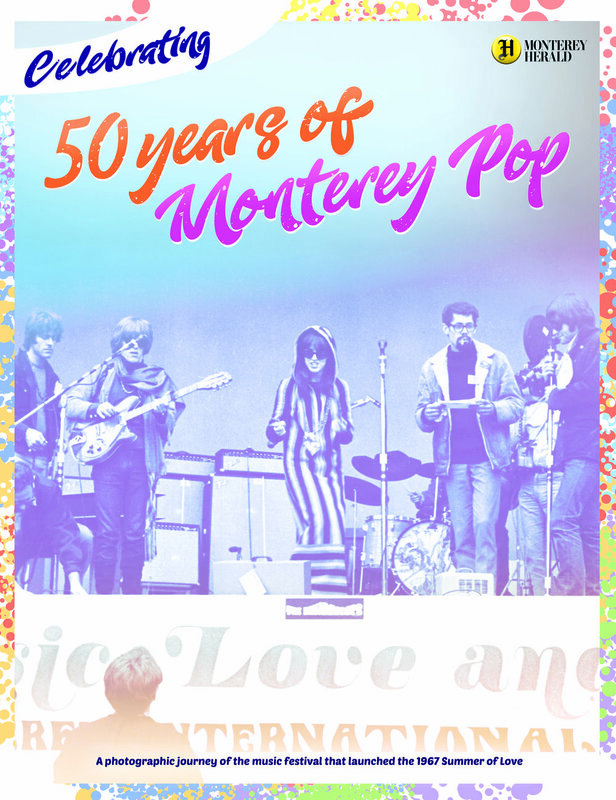 This is an historical book of rare photos from 50 years ago, The Monterey Pop Festival was the first of its kind, and it was the template of ALL festivals since. Pick up your signed copy today. It's only $19.95 + postage and handling.